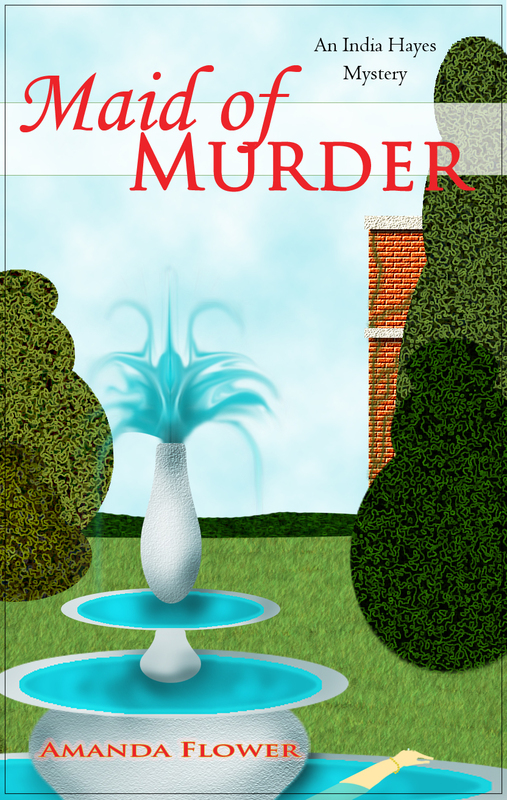 India Hayes Mysteries Now in Ebook! Great news! Both India Hayes Mysteries are now available on Kindle and Nook. 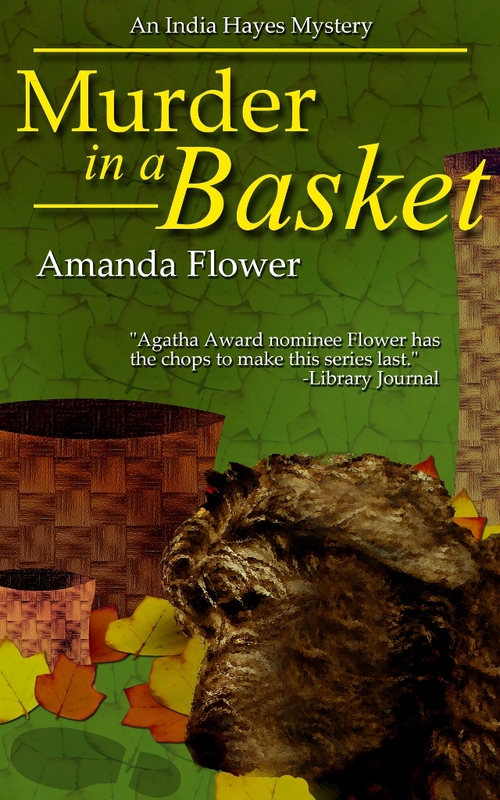 Maid of Murder, book one, has been in ebook for a while, but Murder in a Basket, book two, just went to ebook last week. And check out these cute ebook covers made by my friend Sara Smith! 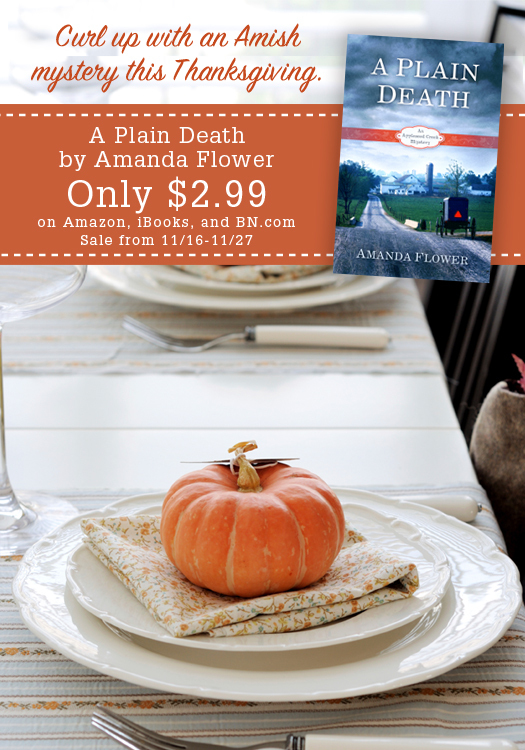 Get this Agatha Award-nominated series at a great price! Enjoy!